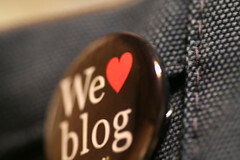 The 2009 Edublog Awards are open for nomination! If you have a blog and you want to nominate another blog for one or more 2009 Edublog Award, then please read these details. Nominations close December 8th, 2009. Whoah. Let the voting begin.